Brokers have called on more buy-to-let lenders to follow Paragon’s lead in dropping floating charges. Paragon announced last week it would no longer require a floating charge on limited company buy-to-let applications. Paragon managing director – mortgages John Heron said the move was designed to make the portfolio application process as straightforward as possible. 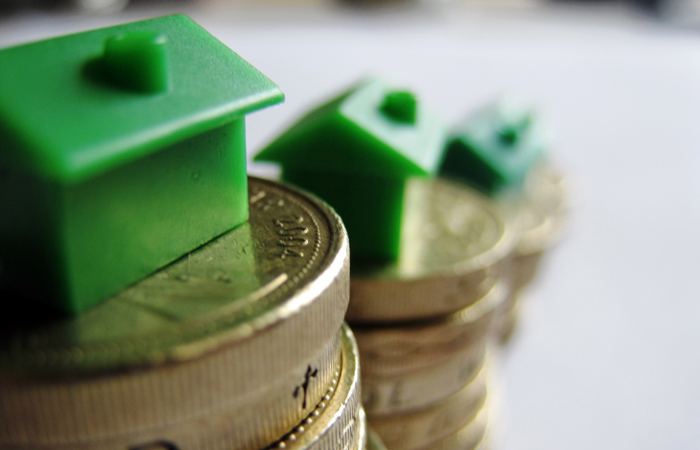 Intermediaries have welcomed the decision and urged other lenders to do the same. Mortgages for Business chief executive officer David Whittaker says that when there were only a couple of lenders active in this area of the market floating charges were less of an issue as there was no option but to accept it, but predicted that other lenders will drop the requirement. Hawke Financial Services mortgage and insurance consultant Gary McKenna says he had been lobbying Paragon to remove the charge for some time. Gingko Mortgages head of mortgages James Mole says this is a “great step forward” as floating charges are a very important consideration for clients with large portfolios. Perception Finance managing director David Sheppard says a floating charge adds complexity into the legal process so it is a good thing Paragon have dropped theirs. He adds: “It has always been quite easy to consider Paragon for brand new companies, but for any existing firm looking to remortgage or purchase something new, the requirement that they wanted a charge across other properties held even if the mortgages on those properties were elsewhere did cause concern.